Updated 04/25/19 at 10:00 PM — Start your 7-day free trial now! If you want to purchase, list or market to owners of Colorado foreclosure properties from Colorado Springs to Denver, Fort Collins, the mountains and everywhere in between, RENAV is your SOURCE for distressed property leads. Identify UNLISTED pre-foreclosure and short sale opportunities in just moments along with all you need to get the listing or get the deal! Track your prospects through the foreclosure process and effortlessly drive your short sale strategy to success. Each week, hundreds of Colorado foreclosure properties are sold back to the bank at foreclosure auctions and disappear into the shadows as REO - Real Estate Owned. RENAV.com finally sheds light on the bank owned REO "shadow market". 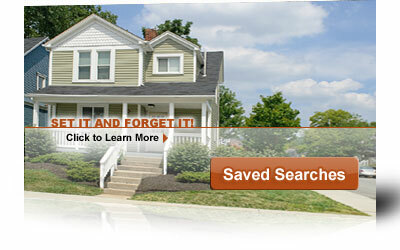 Perform your foreclosure auction analysis in minutes rather than hours or days. Browse lender bids, valuations, liens, comparable properties, maps and more from a single source, saving you time and effort each foreclosure auction cycle. For the advanced real estate investor – search for the latest HOA, mechanic, city/county, state, and federal liens across seven Colorado front range counties. Easily cross-reference with bankruptcy and foreclosure information. Brokers and investors alike can get up to speed quickly on foreclosure property opportunities with RENAV.com and our network of domain experts. Sign up now for classes on Short sale strategies, foreclosure auction techniques and more.